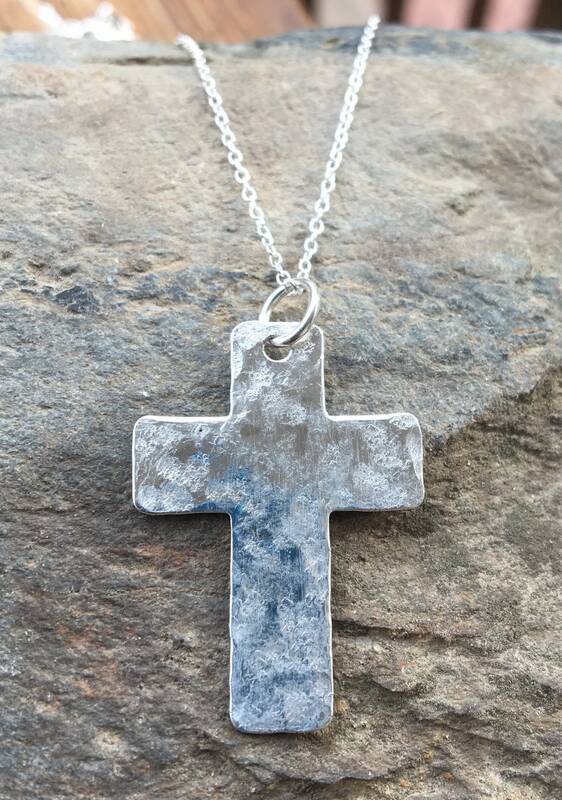 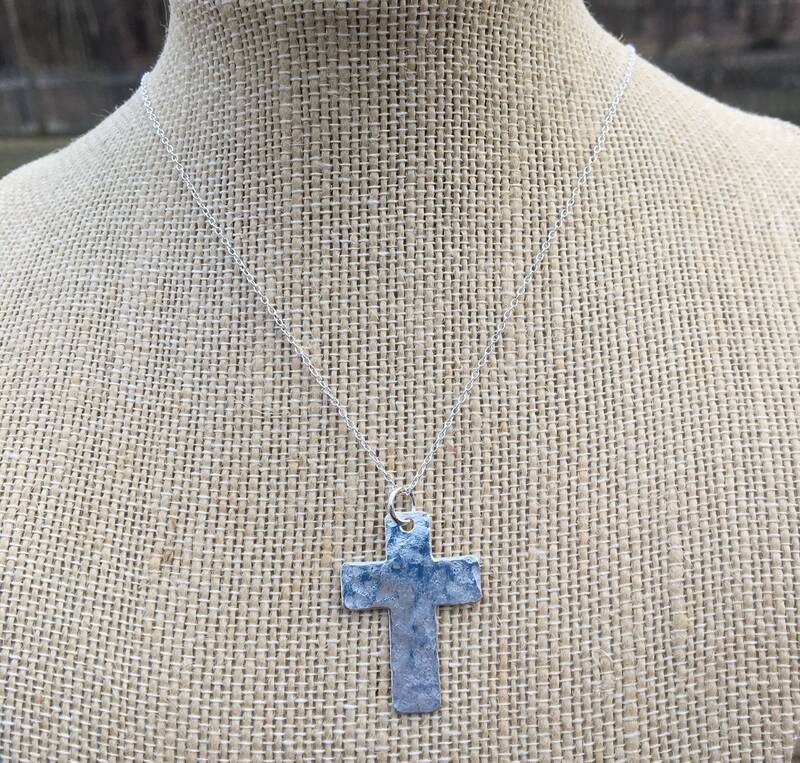 This sterling silver cross is hand hammered & then hand polished. 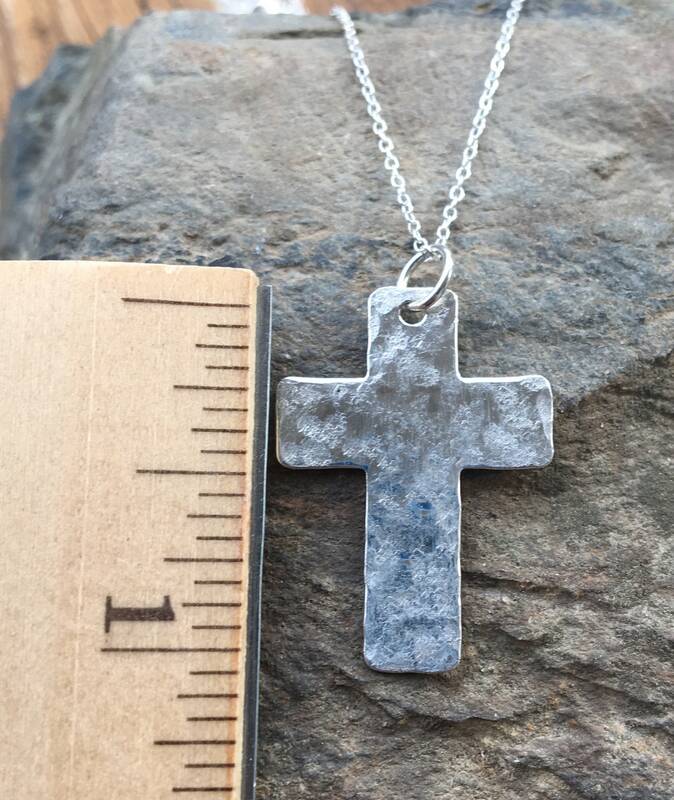 This is a solid cross. 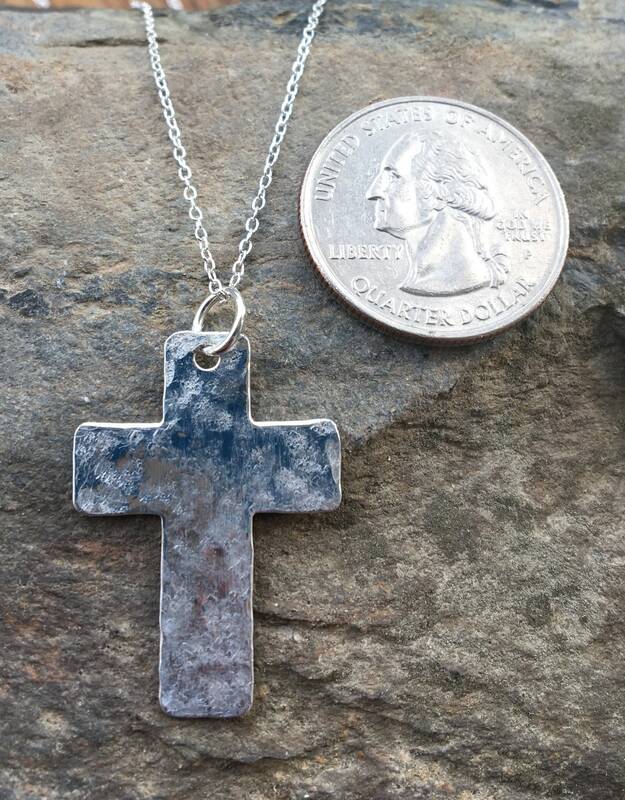 Measures 1 3/8” long including the loop & 7/8” wide. 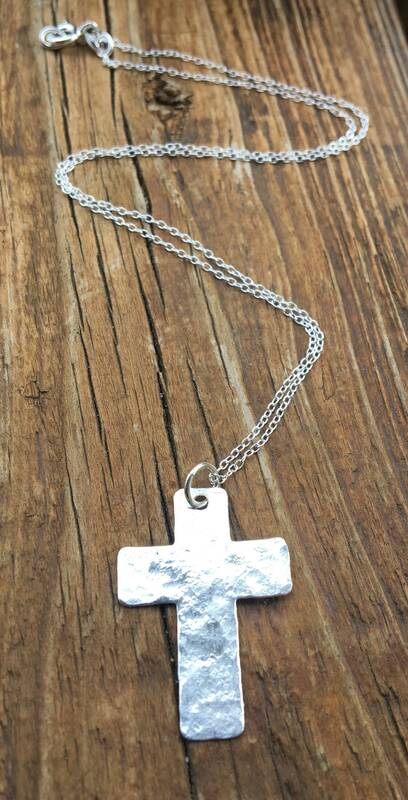 You may choose your sterling necklace length. 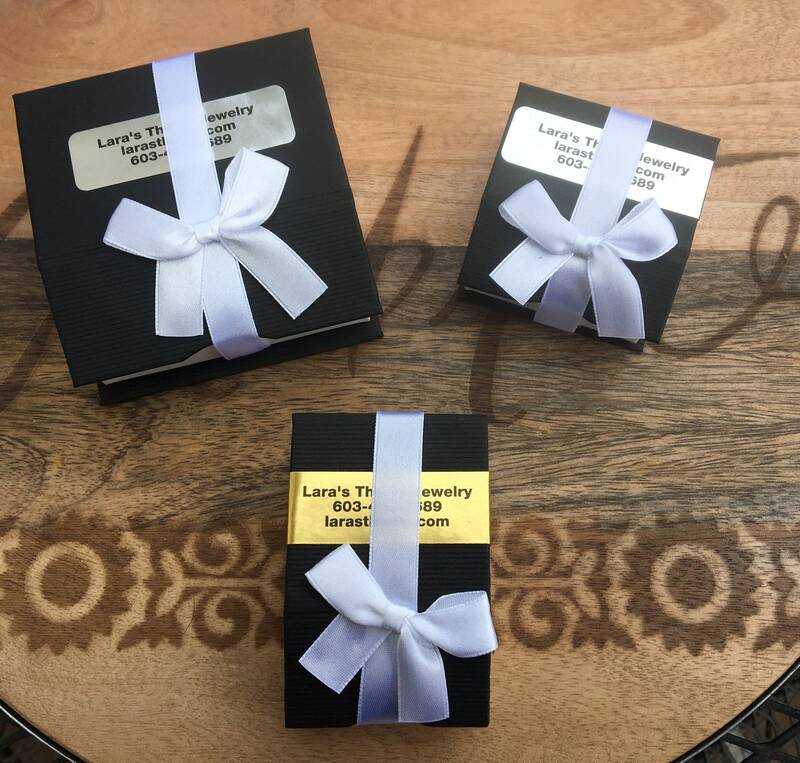 Arrives in a black jewelry gift box with a white magnetic ribbon.